So things have been a little quiet on the blog..sorry about that. I knew I hadn't posted for a while but I nearly fell off my chair when I saw my last post was December last year. Where has the time gone?? 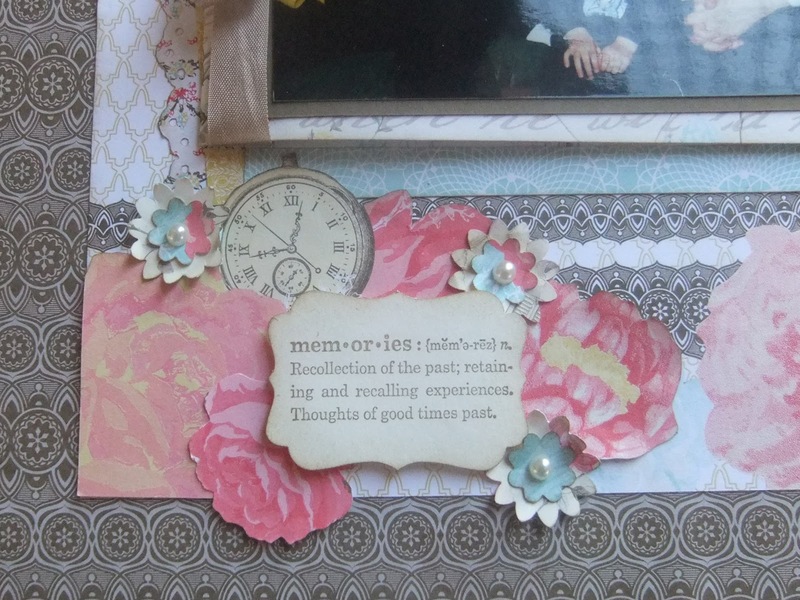 Anyway, after a time of very little stamping and scrapbooking I am starting to fit it back in to my routine which is great because I really did miss it. 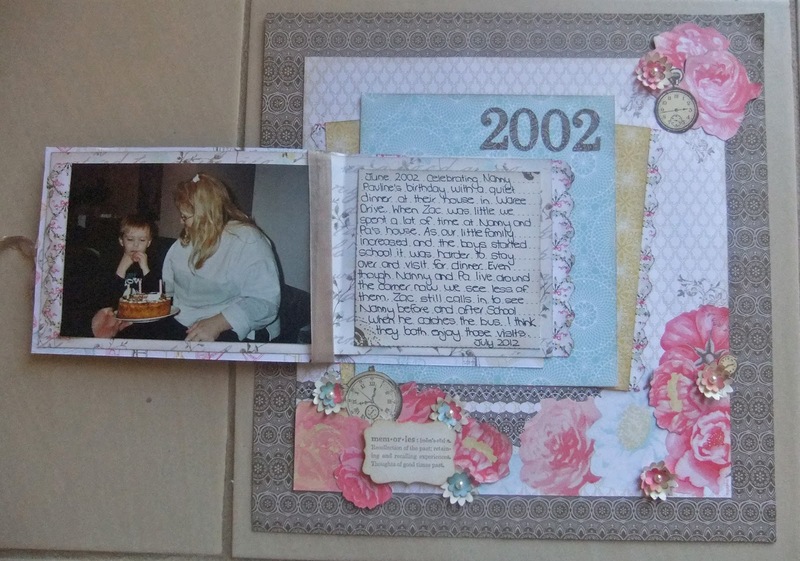 I decided to play along with the Just Add Ink scrapbook challenge this month which was to add hidden journalling or memorabilia. 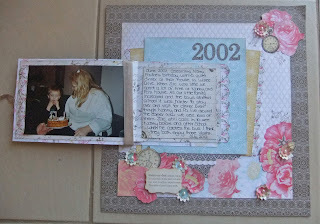 For my layout I have used Stampin Up supplies. The paper is from the Mini Catalogue and is called Attic Boutique. 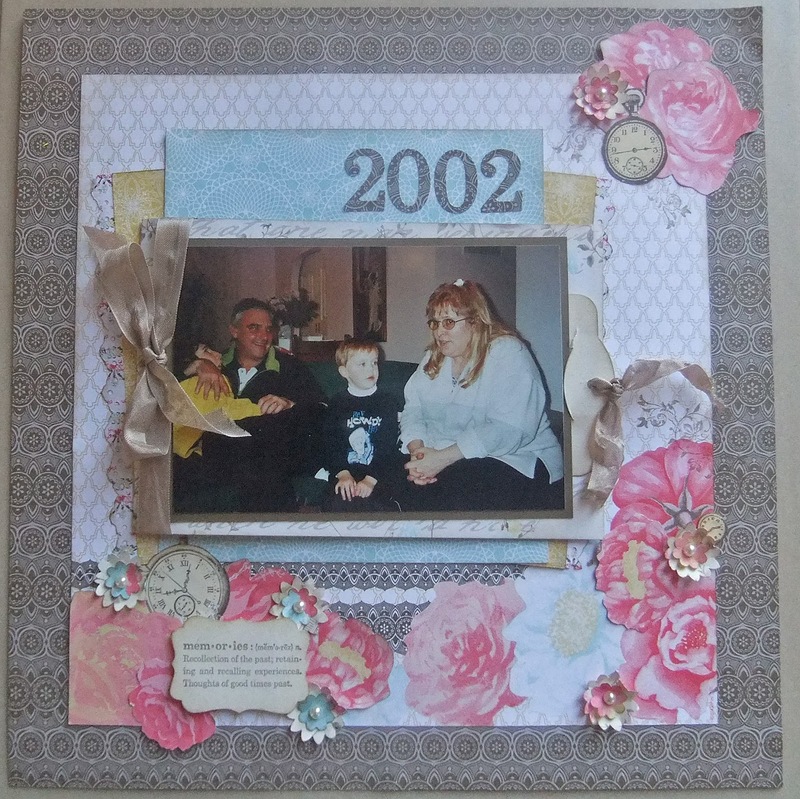 This is the layout open with an extra photo and hidden journalling. And a look at some of the details. The stamp is a retired one but I still love it and use it often. I punched extra flowers with the Boho Blossoms punch﻿ and cut others from the patterned paper. Thanks for looking and leave me a comment so I know you stopped by. WOW oh WOW this page is amazing!! Really for a start I love your embellishments, then the way the photo flips out is super cool!! What great paper that is, and I agree with you on that retired stamp, so perfect here though!!! Well done lovely, I'm guessing a top pick for sure!! OH, what a beautiful layout! Love the interactive page and the hidden journalling. 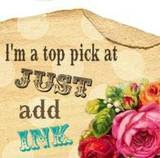 Thanks for playing at Just Add Ink this month. HEY!!! GUess what you are a top pick!!! I soooo new it, really this page is super, congrat's to you dear Lisa!!! Wow, Lisa, this is such a beautiful layout. Fantastic use of the Attic Boutique papers .. and I love all the 'bits' you've cut out. The details are gorgeous. Nice to see you blogging again (yes, it has been WAY too long!! ).